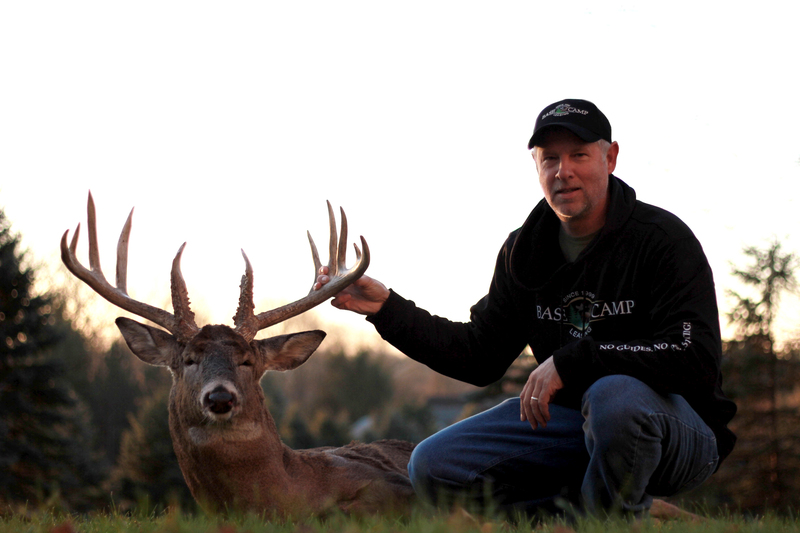 Base Camp Leasing was founded by Steve Meng, an accomplished whitetail deer hunter and former grain industry professional. Steve took his passion for hunting and turned it into a career. 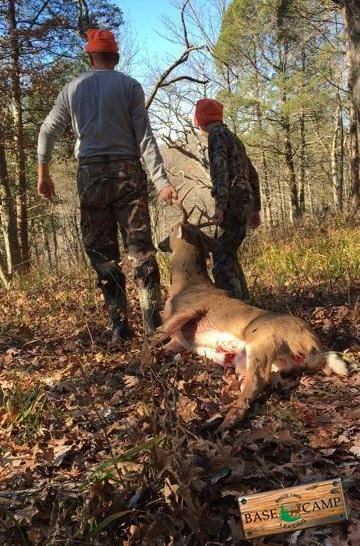 Personally experiencing discouragement in the lack of accessibility to private hunting property, Steve was motivated to develop a mutually beneficial business model to serve both landowners and hunters alike. 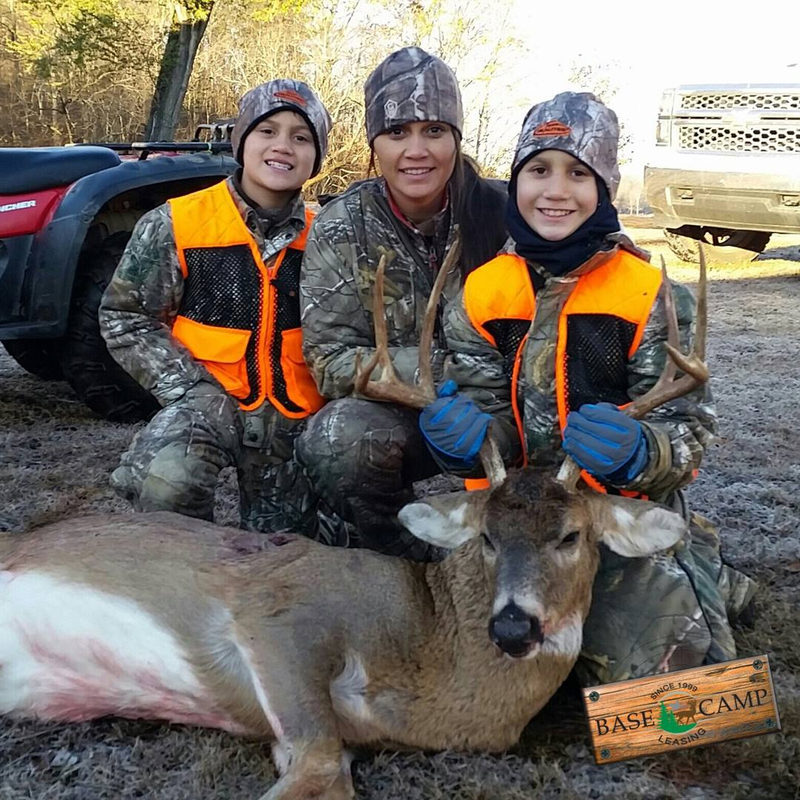 Established in 1999, Base Camp Leasing has led the way in the hunting lease industry and continues to expand to new states every year. "Live the lifestyle", a core value of Base Camp Leasing, is one of the reasons for our growth and success. Our team understands the importance of landowners and the role they play in allowing hunters the ability to enjoy the resource of private hunting land. 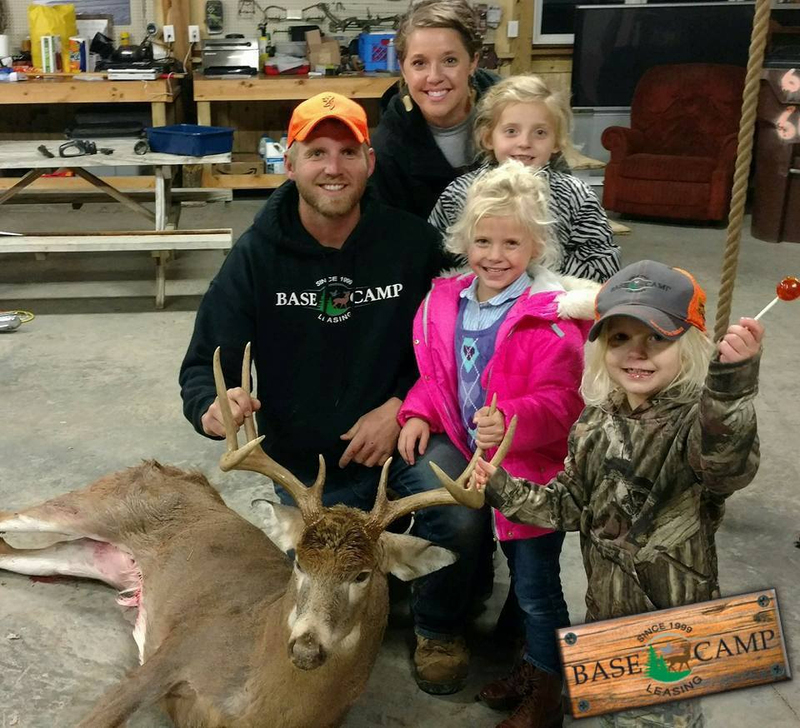 As a matter of fact, Base Camp Leasing is "Powered by the American Landowner", where we see first-hand the joy, memories, and smiles thousands of hunters experience by utilizing our service to find the right hunting lease property. Whether you are a landowner looking into leasing your hunting property, or a hunter looking to lease a property, our administrative staff is here to help you. We understand the need to be able to pick up the phone and call someone to ask questions, so don�t hesitate to reach out to one of our knowledgeable team members.